A week in the life of Jane (Louisa Krause), a young costume designer working as an intern on an exciting theater piece. 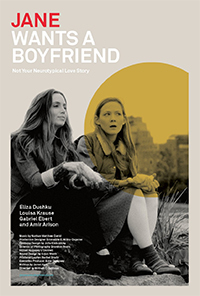 Despite dealing with the everyday challenges of being on the autism spectrum she takes action to enlists her sister Bianca (Eliza Dushku) to help her find her very first boyfriend. As Jane goes on some very eye-opening first dates, Bianca realizes that, at the end of the day, we all deserve to be loved. East River State Park, 90 Kent Avenue, Williamsburg, Brooklyn. 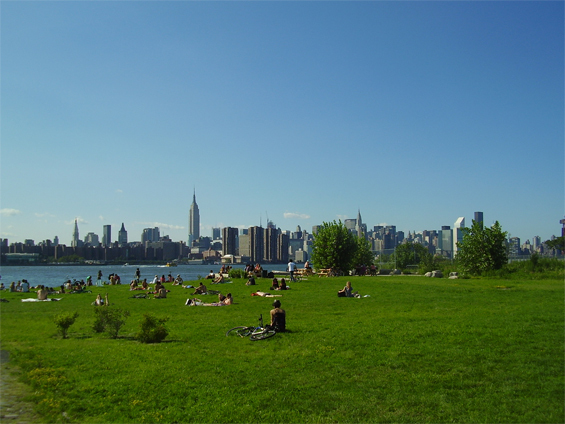 East River State Park is an 11-acre state park located in the Williamsburg neighbourhood of Brooklyn, New York.